NOTE - SHOWINGS SUSPENDED UNTIL 4/21 WHILE TENANT MOVES OUT. 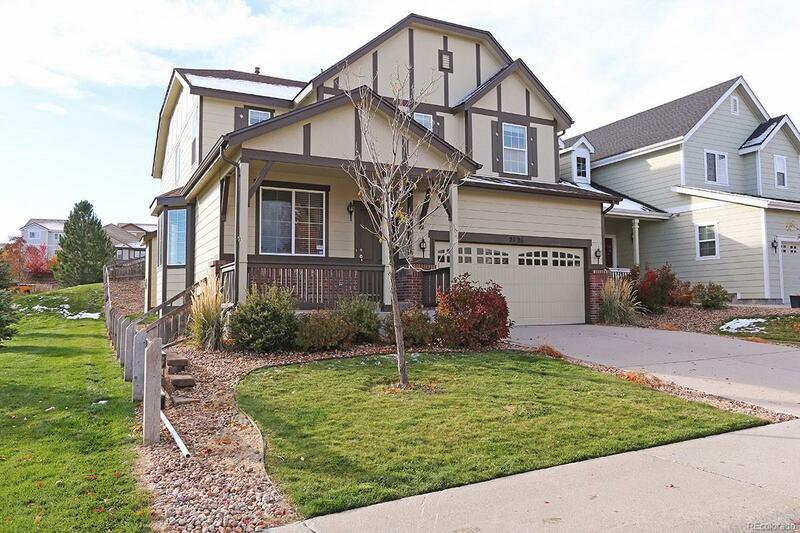 Great location in popular Meadows Neighborhood on corner lot with adjacent park. 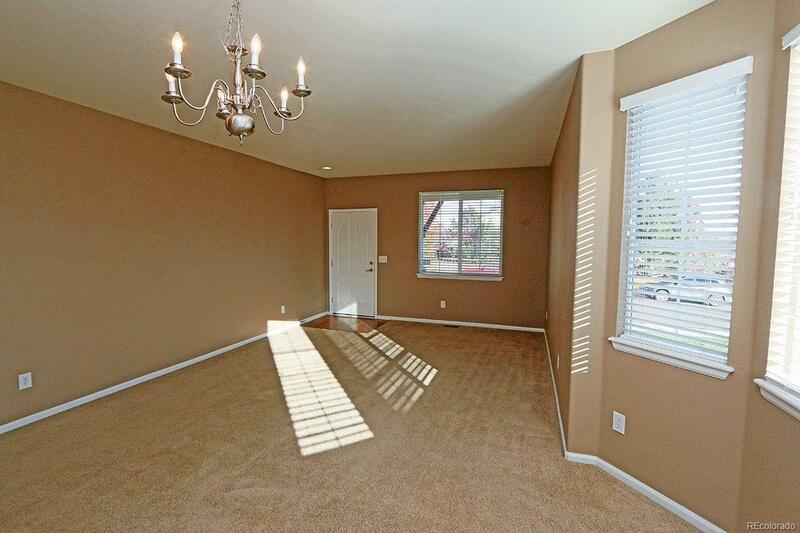 This Homes Main floor is open and bright with wood floors. Stainless Steel appliances and granite tile counter tops. Large main floor office can easily be 4th Bedroom . 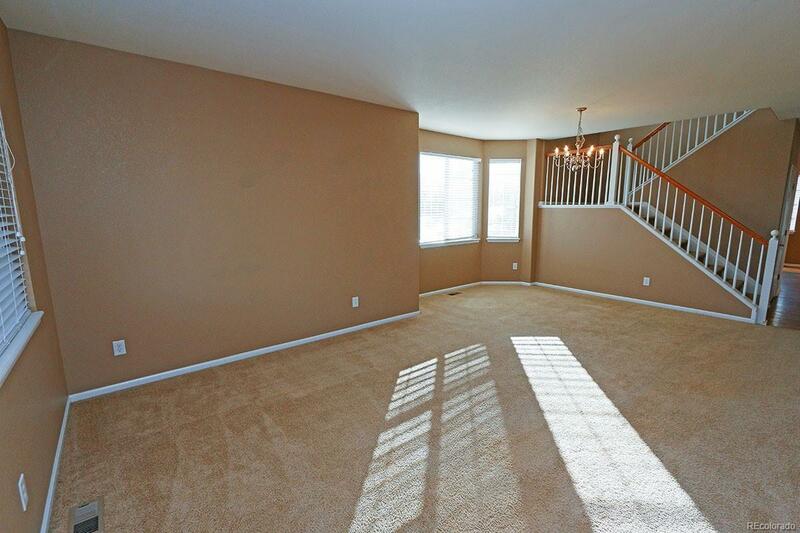 Upstairs has large loft - perfect as a play room! Master bedroom has his/hers closets. Nice backyard with covered porch to enjoy many family bbqs. Large Unfinished Basement. New garage door. 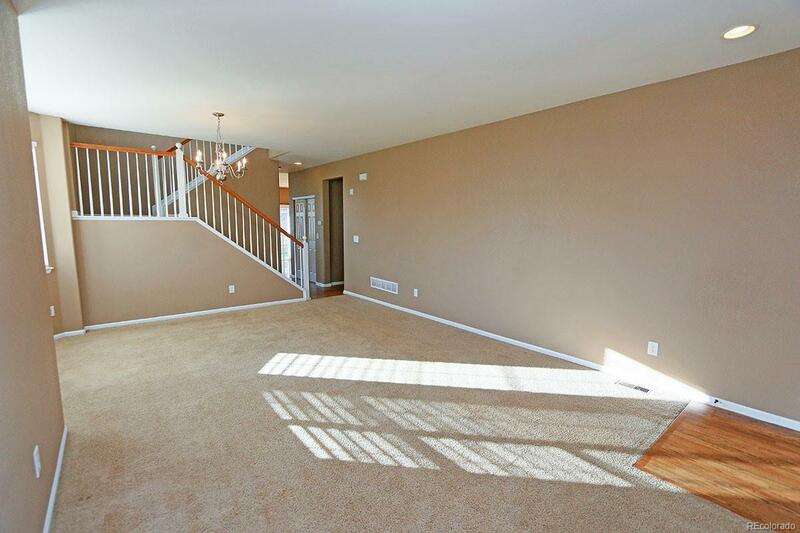 Quick Close available.$4000 Carpet allowance or seller will replace carpet prior to closing.